Private Maths tutoring for young K-6 students can develop strong foundations in understanding mathematical concepts that will aid them throughout high school and beyond. Topics and concepts in maths are all heavily interdependent and interconnected. It is too easy and common for a student to fall behind in a particular topic, leading to long term difficulty in understanding subsequent content as the class moves forward. Dux Private Tutoring is familiar with the challenges students face, and we can run a long term tuition program to aid students throughout their K-6 schooling, as well as preparation for OC and Selective Tests that occur in years 4 and 6 respectively. Mathematics is a major component in the Selective and OC tests that occur in years 4 and 6 respectively. Both exams are major milestones in a primary school student’s early schooling, and can be a significant determinant toward future success. The Selective Test consists of Reading, Mathematics, and General Ability multiple choice sections. 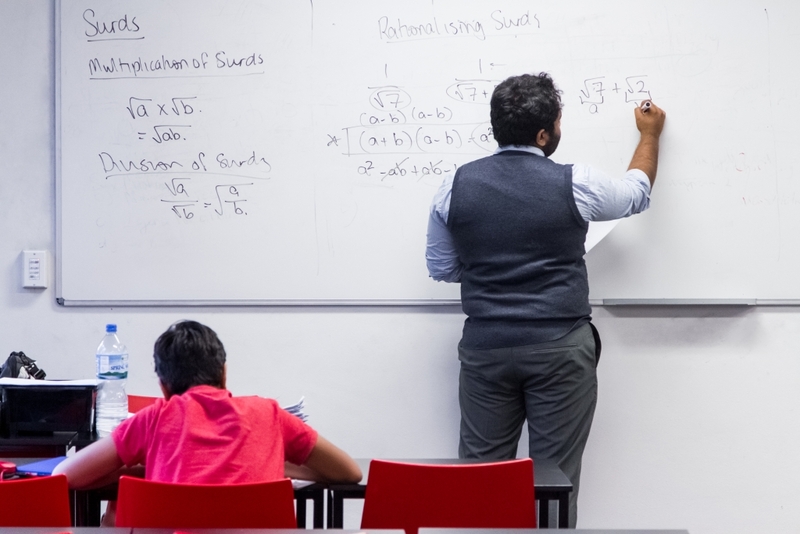 Our tutors can help students struggling with maths to excel at it instead – we can devise a tuition program to suit students of all academic backgrounds. Our tutors are deeply familiar with the requirements of the Selective Test. We know how to get our students where they need to be for a realistic chance at successfully securing a year 7 placement at a top selective school in NSW.